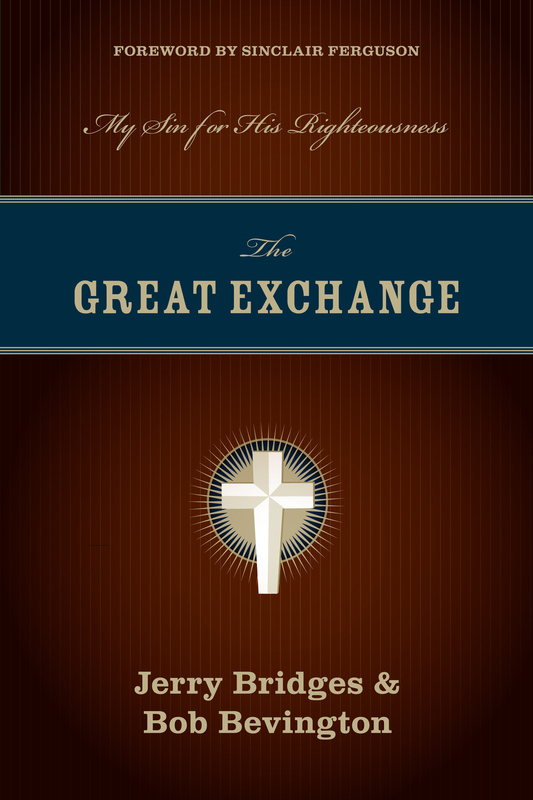 The Reformation swept across Europe with a God-glorifying gospel of grace. Now the doctrine of grace cherished and proclaimed by the Reformers is under renewed assault from an unexpected place—the evangelical church itself. 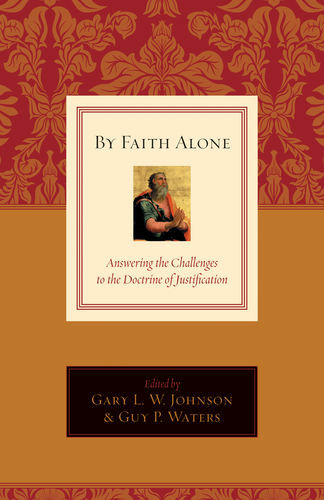 With the help of several theologians, Gary L. W. Johnson and Guy P. Waters trace the background and development of two seemingly disparate movements that have surfaced within the contemporary church-the New Perspective(s) on Paul and the Federal Vision-and how they corrupt the truth of salvation by faith alone. By regaining a focus on the doctrine of grace, pastors, seminarians, and future leaders can regain the cohesion, coherence, and direction to truly build the church to withstand the attacks of false and empty doctrines. "If you have been unsettled or impressed by the arguments of the New Perspectives or the Federal Vision-this book is for you. 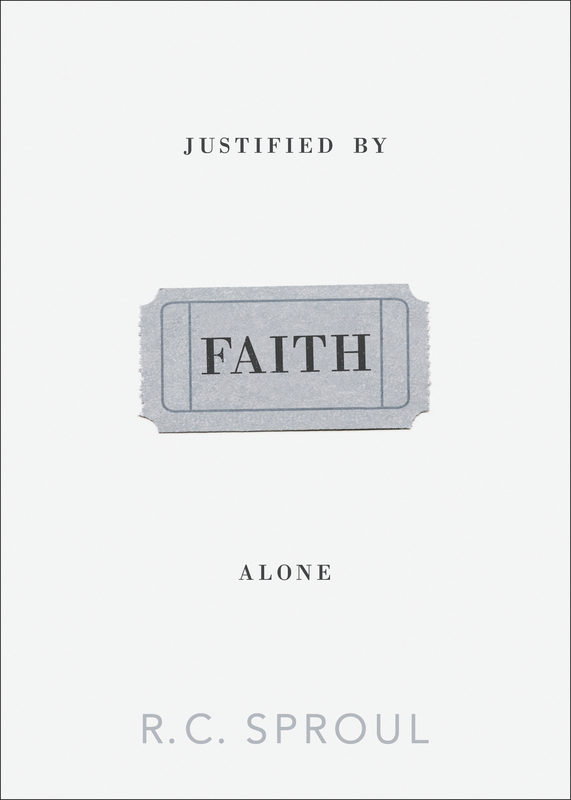 By Faith Alone is a serious and substantial rejoinder to the new viewpoints on justification, imputation, covenant theology, and more." "The twin pillars of historic Protestantism-the authority of the Bible and justification by faith alone-have been under attack since the beginning of the Reformation. 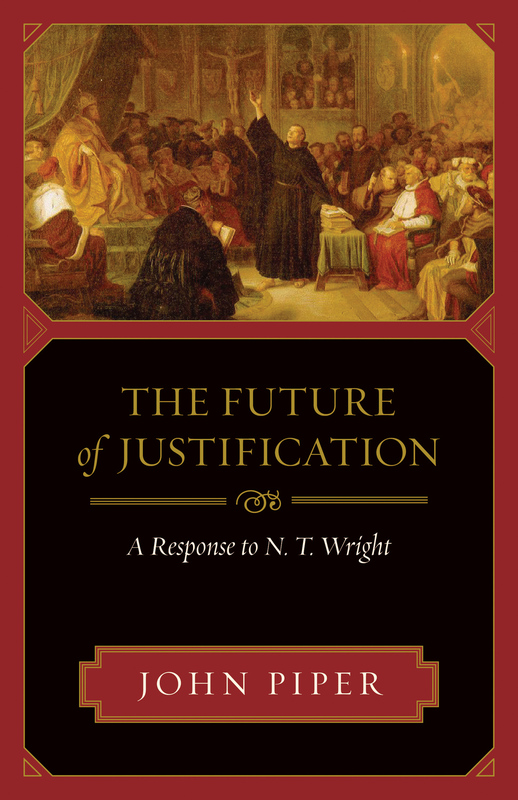 But the recent assault on justification by the New Perspective on Paul and by the Federal Vision is particularly pernicious, cloaked as it is in apparent scholarship and piety. 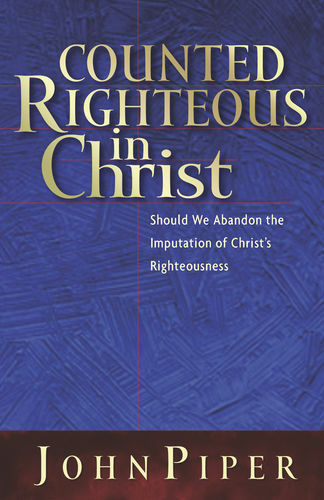 This important book defends the historic Reformation doctrine with better scholarship and more profound piety." 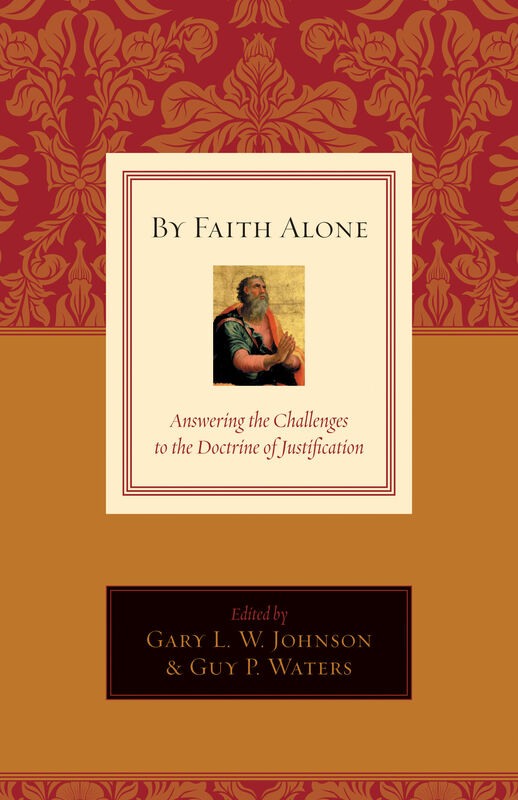 "In the sixteenth century, Martin Luther boldly declared that the doctrine of justification is the article by which the church stands or falls. 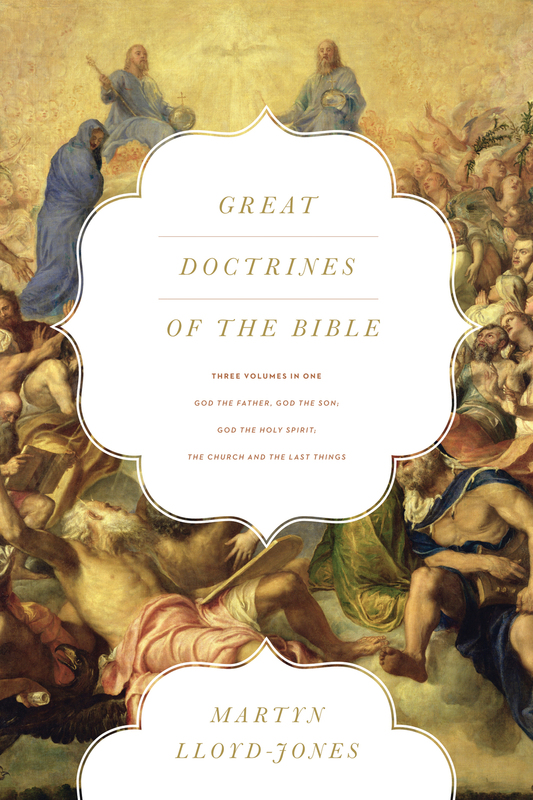 In the twenty-first century, many churches have not stood their ground but have fallen prey to the voices of those who have offered new perspectives on an ancient, biblical doctrine. 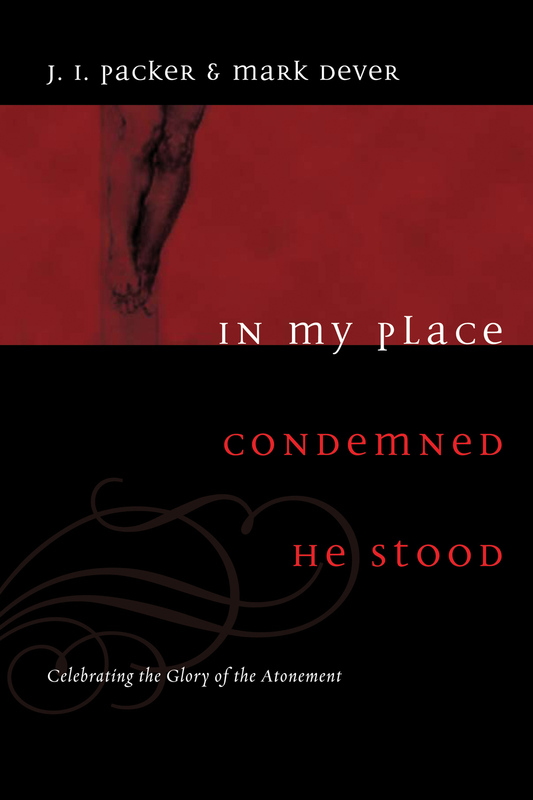 I am thankful the Lord has raised up faithful men to provide the people of God with a clear, biblical perspective on this most precious doctrine."